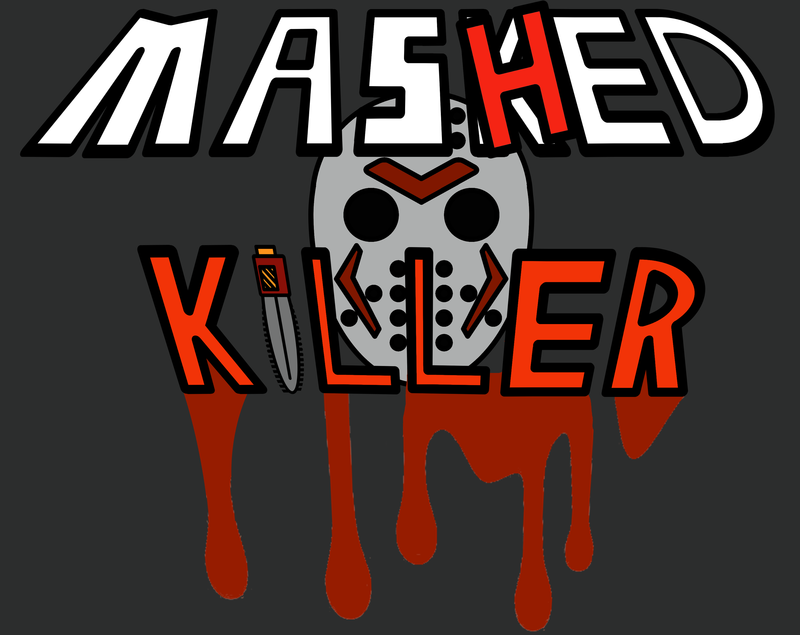 A simple horror-themed button mashing game with random elements. Either play as Jason (left) or the victim (right) and outmash your opponent to win! A draw results in the alien victory. Made for Trent's inaugural GameJam on January 15, 2017. (1/16/2017) 7zip file changed to zip file. (1/19/2017) Graphic functionality: hands now indicate to mash buttons. Text should now be readable on the gameplay screen. 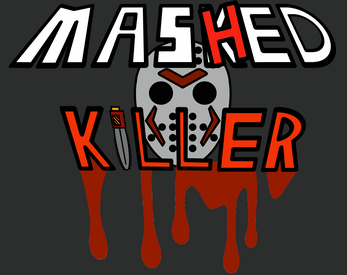 Run Mashed Killer.exe. Data files included.